Well, well, we are starting to think about the C-word, aren't we?! Halloween and Bonfire Night are over and we are officially in the festive run-up season. Over the next few days, I am going to share some thoughts on why Reflexology can make your Christmas preparations the best ever (by "best" I mean peaceful, healthy and relaxed, not lottery wins or other such wish fulfilment - just to clear that up). Every year I tell myself that this year we'll have low-key celebrations - not to go mad on presents, not to get into family squabbles about who's going where and when, not to worry about whether I'll have the time to produce home baked cranberry muffins or mince pies etc. But every year it gets to the middle of December and presents are still un-bought, family plans are a muddle and Nigella's / Jamie's / Nigel Slater's Perfect Christmas books lie open but somehow not being used or looked at. And then I feel rubbish. Too much to do and getting it all wrong. Does that sound familiar? Ha, here is where Reflexology comes in. For me, the most wonderful ability of Reflexology is how it leaves you relaxed and re-centred. And no matter how much you know in that rational bit of your brain that the presents, the grumbles, the photo-shopped Christmas in all the books aren't really what it's all about, Reflexology will help you reconnect with that fact. It's not just about taking 45minutes out for yourself, though that is important if not absolutely necessary every so often. It's a practical way to relieve anxiety. Your hands and feet are the places in your body that hold stress. 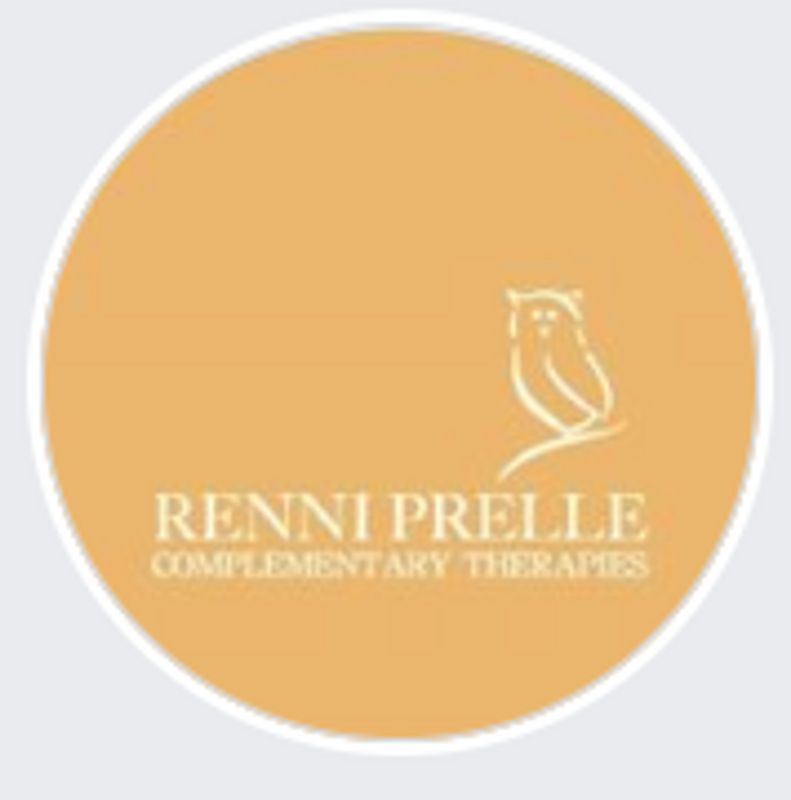 Working with them to relieve tension resets your whole body, moving you to a place of happy balance. So, when you are feeling at your busiest and everything seems to get a little crazy, that is when Reflexology can help you the most. Book yourself in for early December and feel better!! Please check in soon again for my next instalment why you shouldn't be without Reflexology this Christmas (there may well be a Christmas gift waiting for you....).